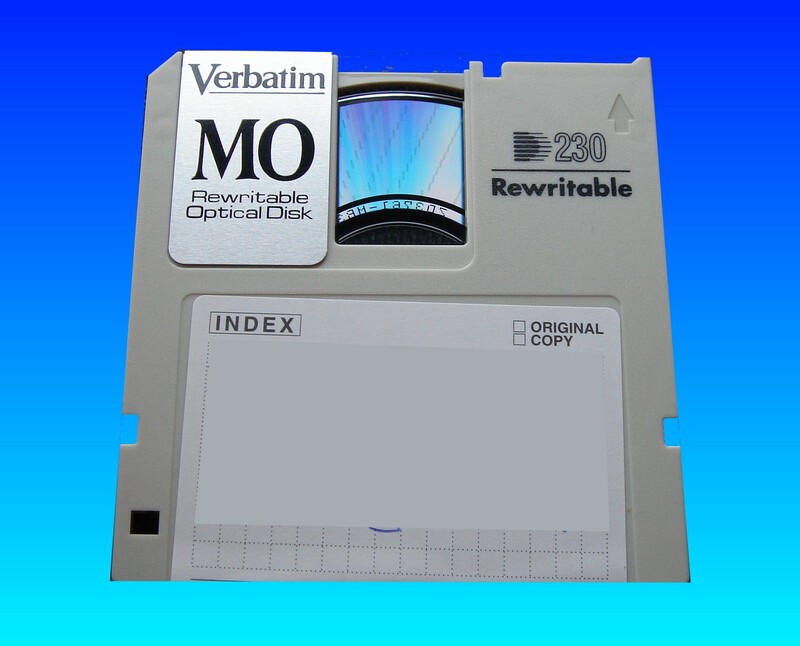 Before CD and DVD, Magneto-Optical disks (MO) were a popular form of high capacity storage - however many of the MO Drives are no longer made. We can recover data files from old 3.5 inch discs referred to as GIGAMO. These look like a thick floppy disks and are often made by Sony Verbatim Philips or Maxell. When customers are unable to read disc as suitable reader not available they come to us to transfer the data on to DVD or CD or another hard disk drive (hdd). If you need a Read or Open Files on Old Optical Discs (Gigamo) service, then contact our friendly company. Before CD and DVD, Magneto-Optical disks (MO) were a popular form of high capacity storage - however many of the MO Drives are no longer made. We can recover data files from old 3.5 inch discs referred to as GIGAMO. These look like a thick floppy disks and are often made by Sony Verbatim Philips or Maxell. When customers are unable to read disc as suitable reader not available they come to us to transfer the data on to DVD or CD or another hard disk drive (hdd)..